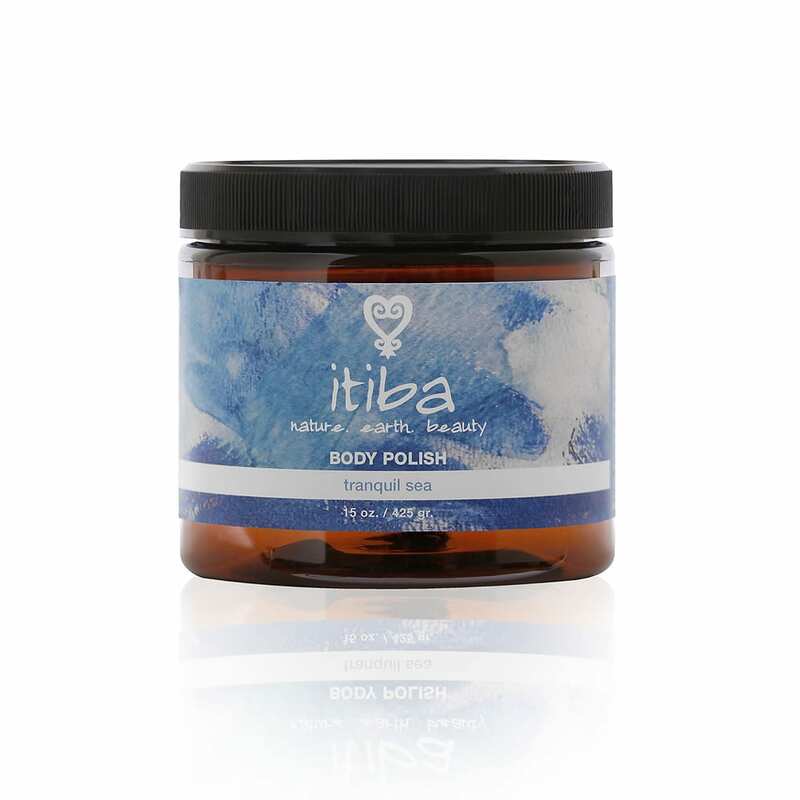 A gently exfoliating creamy polish blended with vitamin and nutrient rich coconut, avocado seed, shea butter and pure essential oils that leaves the skin ultra smooth and nourished, the senses invigorated. In the islands, the elders recommend rubbing corn meal on the skin to help with the removal of blemishes and scars, also recommended to give as a porridge to infants to help maintain a healthy, beautiful skin. No slip, no loss of product. With a “butter” like consistency, butter and oils immediately condition and moisturize the skin. Zea mays (corn), butryospermum parkii (shea) butter, stearic acid, cocos nucifera (coconut) seed oil, persea gratissima (avocado) oil, lavandula officinalis (lavender), cananga odorata genuia (ylang ylang), vetivera zizanioides (vetiver), dl panthenol, phenoxyethanol, benzoic acid, dehydroacetic acid.